In ancient times Vedic Vedanta Parangatara, a vicar of the Shaiva Samratya, traveled southward, taking a Shiva Linga from the Kashi constituency. 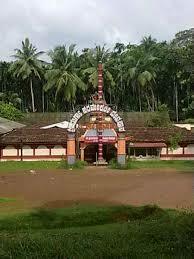 The Viphadmas, who had made life in Shivarakshina, came to the present day salt, known as the Gayapada field. The elderly Viprār, who traditionally used Shiva Linga before his dinner, took a shapely Shiva lingam which was embellished by the sun and govindabhatta handed it in hand to the bath and went to bathe on the Kumara river. 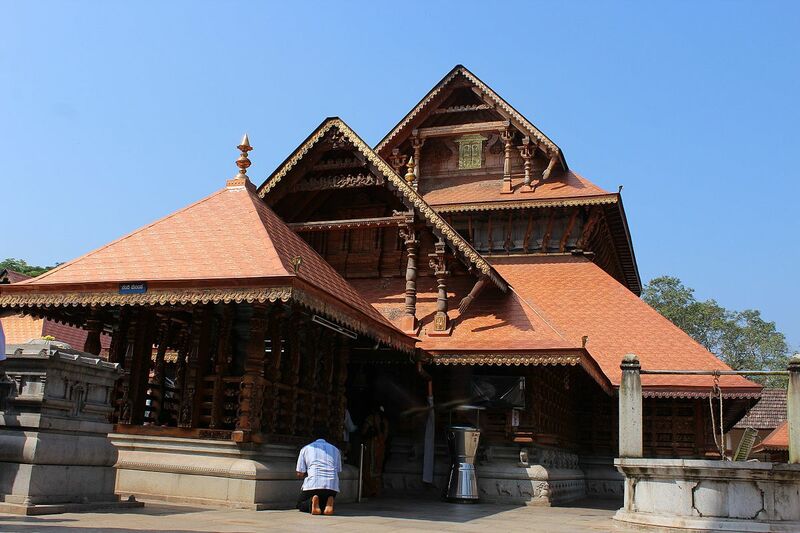 As long as they did not look back, they took that Shivling and reached Puttur before sunset. Where he was rested. 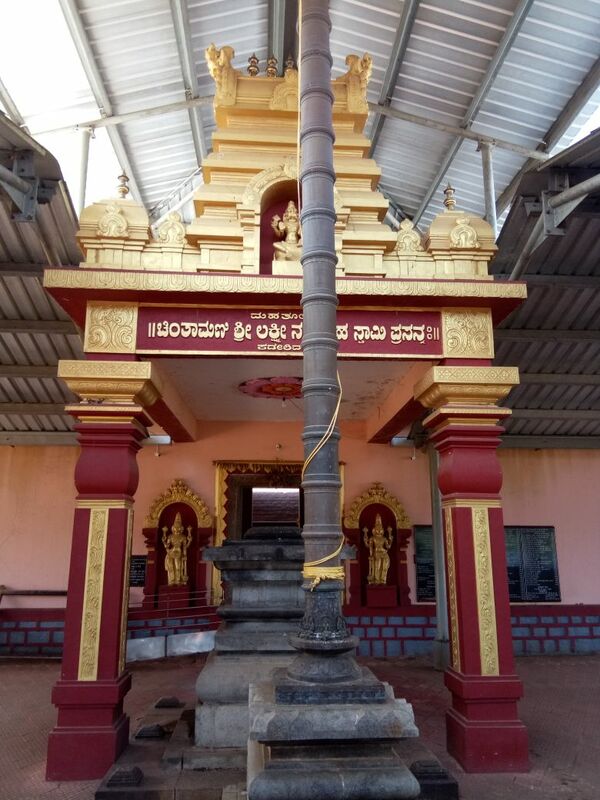 The next day, the duo went to the Bangara Palace to finish their toilets and collect the literature needed for the special worship of Shiva on Monday. The Brahminotamman breathed his last in the lake and worshiped Shiva Linga on the earth, without knowing it. He accepted the dedication of Shiva and tried to lift Shivling from the ground and put it into his cabinet before proceeding on his journey. Siva Linga did not come over .Those trying to lift more energy could not shake the gender. Shivling was holding the ground firmly. 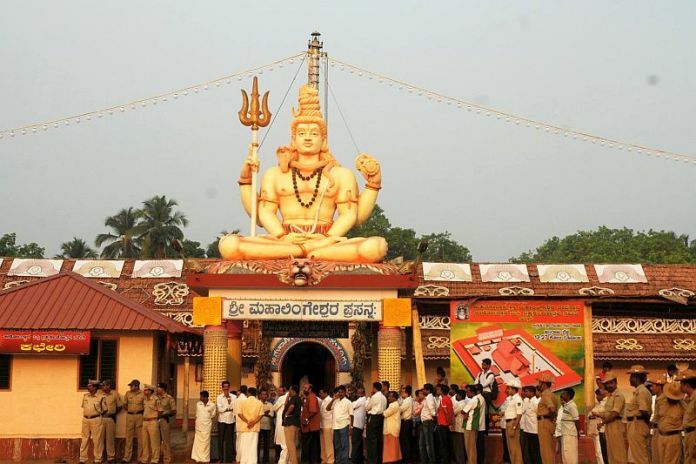 Lingarupi Mahadeva was determined to settle in the sacred land of Puttur. 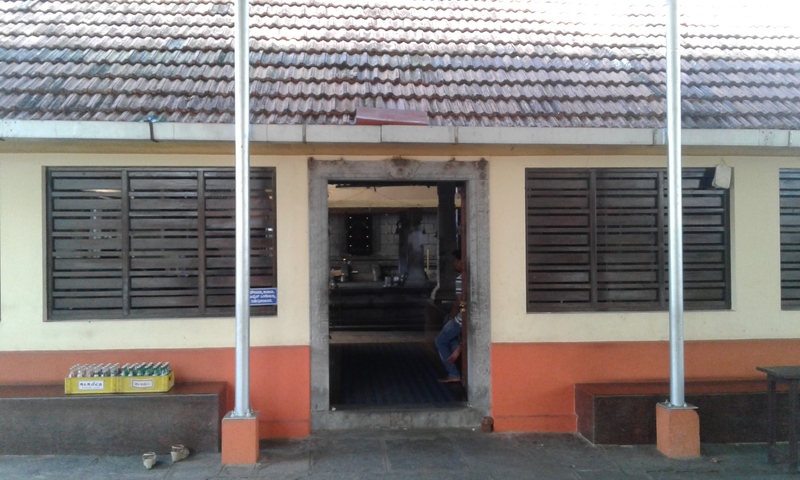 Hindu Religious Institutions and Charitable Endowments Department, 1st floor, DC Compound, Dakshina Kannada, Mangalore.